Inviato: Mercoled� 23 Novembre 2005, 13:32�� �Oggetto: Hello! Please, could someone tell me where I can download videos of the fans in the stadium?? 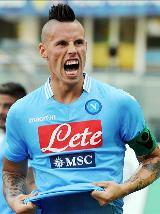 You can see the video of the Napoli Supporter in this site. Yes.. but i don't know for the others guest of this forum! hy! i'm lucy! 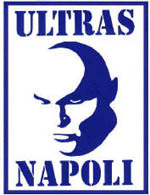 i'm very happy because it's very difficult to meet someone that love napoletan people, particulary at the stadium...the north of Italy dasn't love the city of Naples!